Welcome to the Tonopah Station Hotel, Casino, and RV Park. Our hotel is located in the heart of Central Nevada and provides you with the perfect midway location between Reno and Las Vegas, two of Nevada’s most popular cities. Our guests love our ideal location and one-of-a-kind hotel experience. 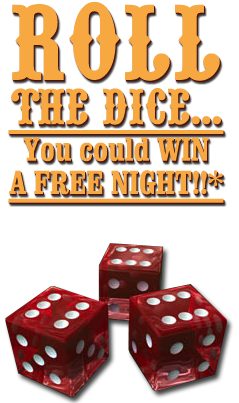 We give you authentic Old West style lodging, a nonstop 24/7 casino, an on-site restaurant that serves fantastic American cuisine, a throwback saloon, and a museum filled with antiques from our town’s mining days. Combine this with picturesque desert scenery and amazing skies for stargazing that you’ll be able to view every night you’re with us. Plus, we give it to you at an unbelievably low rate. The Tonopah Station Hotel, Casino, and RV Park offers you an experience you’ll never forget. Our unique amenities, fantastic rooms, and superior service make us the top pick for Tonopah travelers who want an exceptional vacation experience. kind, winner receives one free night stay. You’ll love how we’ve captured the Old West with our authentic décor. 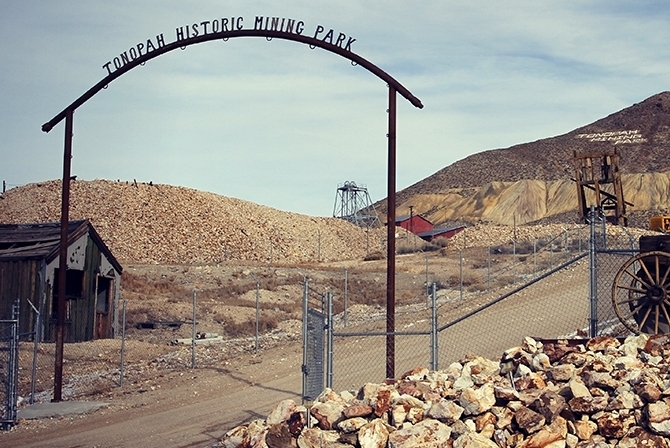 Come to Tonopah and experience days gone, but not forgotten. We have plenty of meeting space, and we’ll even help plan your event.